He has taken over from Dr Nigel Kennedy, who has exited the business but stayed on as an associate. Shane qualified as a dentist from Guys Hospital in London in 1997 and signed up to play professional rugby the very next day. During his eight-year career at Wasps he played alongside stars like Lawrence Dallaglio and won the league and European championship. The experiences went on to inspire his second career, which he said was his dream since the age of 13. He said: “I was playing alongside international players, on and off the pitch there were so many outstanding leaders. “There’s so much you can take from that in terms of understanding team work, core values and making a difference in how you look after patients. Shane retired from professional sport in 2004 and has spent the last 12 years as a dentist, vowing to make dentistry as painless, gentle and anxiety-free as possible. He initially become a joint partner in Patcham three years ago, and recently took on the remaining 50 per cent of the practice. Shane, who lives in Hove with girlfriend Lisa and children Lola, 3, and newborn Millie, will look to increase the aesthetic and cosmetic side of the business following postgraduate training in aesthetic restorative dentistry. He was one of the first dentists internationally to complete a Masters’ in Aesthetic Dentistry at King’s College London, which was awarded to him with distinction. For patients it will be business as usual, with Nigel and seven staff remaining to support Shane run the three surgery private practice. 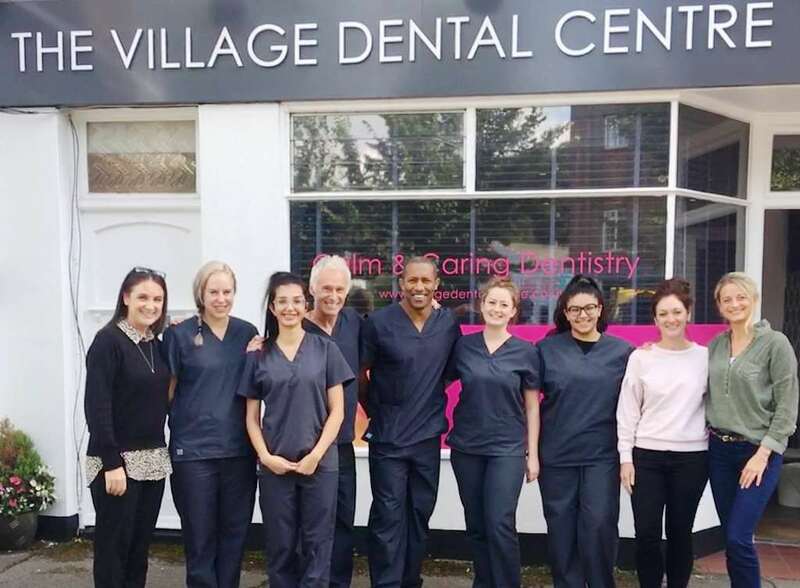 He added: “Nigel and I have spent a number of years working together at the practice and it is timely that he wants to take more of a back seat whilst I am looking to grow the business further and extend on traditional dentistry services for our valued patients. Paul Barnes, senior healthcare manager at The Royal Bank of Scotland said: “Shane is an ambitious character and has great plans to maintain future and traditional dentistry at the highest standards to the patients of Village Dental Centre.